It offers spacious rooms with balconies, some with views of the coast.All rooms have air conditioning and parquet floors, and a private bathroom with a hairdryer. The beds have bedside lamps and there is also a desk in the room. Hotel Lido includes a 24-hour front desk as well as room service. Guests can soak up the sun on the grass-covered rooftop terrace or enjoy a swim in the beautifully situated pool. Book directly with us and enjoy the best rates and conditions online. The hotel was very nice and the staff was very helpful. Especially the receptionist Ana was amazing. She helped us to a fantastic vacation. She arranged the car, the transport to and from the hotel, booked the tours, and found the best restaurants. We stayed in this hotel as part of a group of us playing tennis at the local club. Friendly staff who spoke good English, clean tidy rooms. Simple and good standard for the price paid. We stayed at this hotel twice and found it good. The location is very good. This hotel is located in the heart of Lisbon, close to the train station. The Railway Station Estoril with direct links to Lisbon is 1 km from the Lido and Tamariz Beach is just a 5-minute drive away. 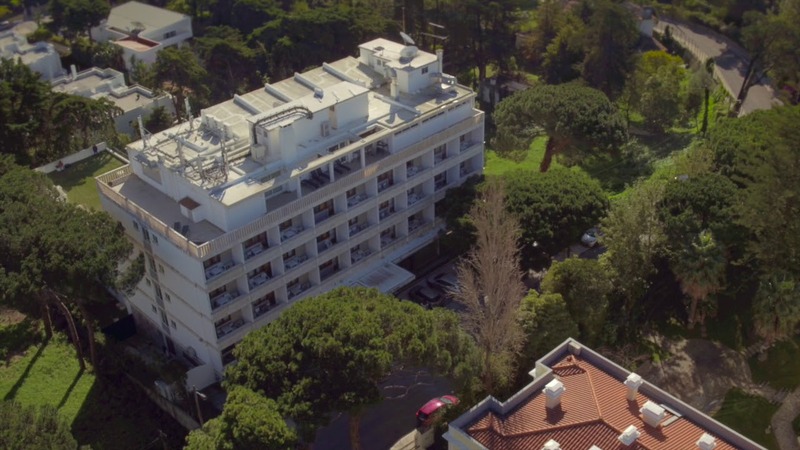 The hotel offers secure private parking on site.The Hotel Lido is a beautiful 3 star hotel located in Estoril, Portugal where you can have all the comfort and refinement to enjoy the beautiful Estoril Coast. Located very close to the largest Casino in Europe and the beautiful beach of Tamariz, allows any visitor to enjoy day and night the unique conditions that this area offers. For lovers of motor sports there is the Estoril Circuit . They can watch the Moto GP Portugal Championship and car races. Very close to the Hotel is our famous Marina de Cascais with its magnificent sailboats that regularly compete for several and spectacular regattas. Fantastic microclimate, quite mild, which allows Golf connoisseurs to make use of the fields of our region throughout the year.